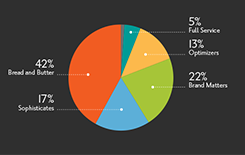 A clear focus on brand performance. In the U.S., Radius Global Market Research is headquartered in New York City with other office locations spanning coast-to- coast. This makes it easy for you to take advantage of our consultative guidance based on cutting-edge custom research solutions. 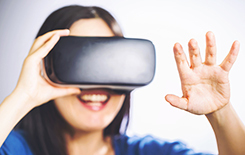 In this month’s Radius Report, discover why virtual reality should be part of creating authentic experiences in research for your brand and view a VR demo. 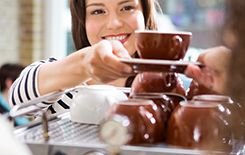 Stay ahead of market and customer trends that matter in our blog. View our case studies to see how we uncover business-building insights. 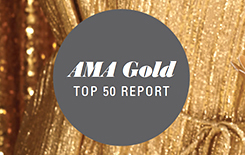 Once again, Radius is an AMA Gold Top 50 Market Research Company. Learn more about the Radius approach. Current clients can access studies, reports and other project documents via the Radius Link app. Meet the U.S. team responsible for delivering business-building insights for our clients.